I am pretty sure that none of us wants to get old. We all like firm and smooth skin and a vivid colour of our hair without any grey strands. Unfortunately, no one will avoid the passage of time. Nevertheless, there is some good news in that matter. We are actually able to delay skin ageing and prolong the young looks. To do that, you will need the set of cosmetics from DIOR – Capture Youth. 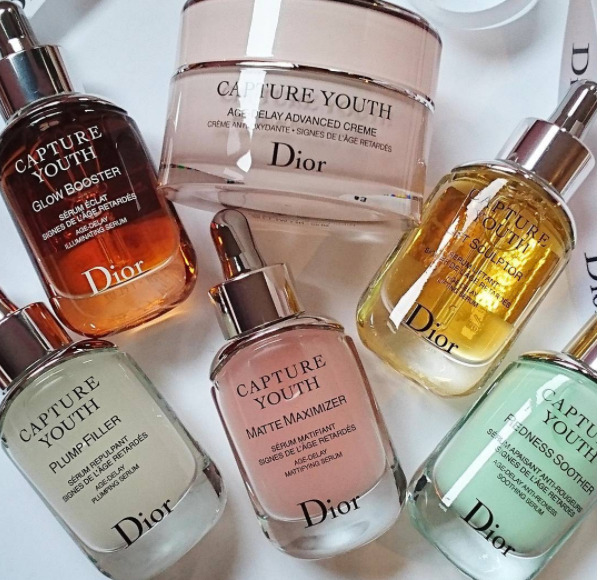 What cosmetics does Dior Capture Youth comprise? Redness Soother – light green serum enriched with cotton peptides, which reduce redness, rejuvenates and smoothes the skin. 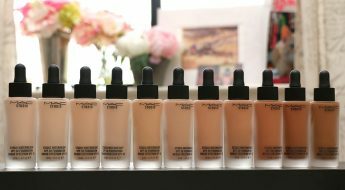 How to use the Dior cosmetic series? All the serums that are a part of the Capture Youth series can be used in two ways. Each of the products can be applied both in the morning and evening to a cleansed face and neck. 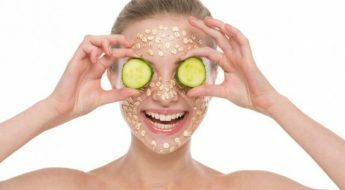 What’s interesting, all the cosmetics can be combined which provides even better results. Capture Youth by Dior rejuvenate the skin, smooth out fine lines and brighten up the complexion. 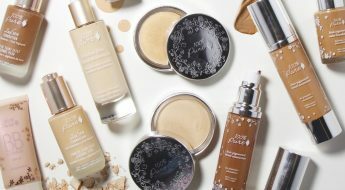 The products are intended for young, confident and well-groomed women. In the advertising spots with the brilliant title WOMANIFESTO, it is represented by a famous model, Cara Delevinge. 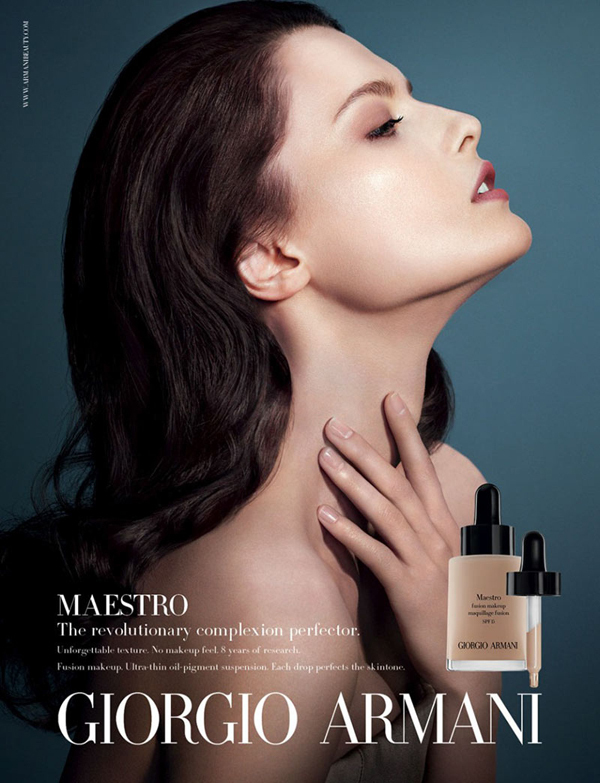 She talks about the effects of Dior’s cosmetics and what it means to be a real woman. In the background, we hear the song I am Woman by Jordin Sparks.